Traffic | Horn, Pack, Brown, & Dow, P.A. 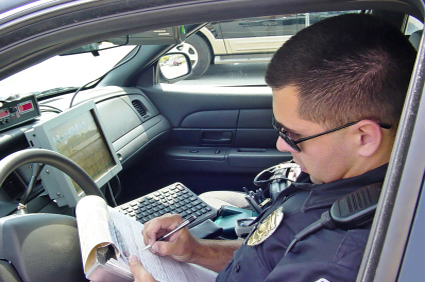 Our firm handles speeding tickets and moving violations in Cleveland County. DO NOT BE TEMPTED TO JUST PAY YOUR TICKET. If you pay your ticket through the mail, you are pleading GUILTY to the charge. Tickets can cost you thousands of dollars in driver’s insurance premiums. Our experienced attorneys can often negotiate tickets to the non-moving offense of improper equipment or reduced the ticket in order to avoid costly increases on your insurance.